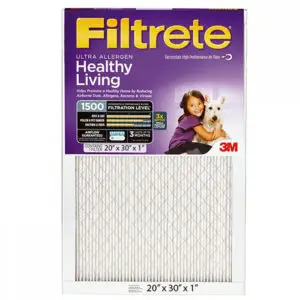 It’s important to have a top-of-the-line air filter in your heating and cooling system to help maintain airflow and deliver cleaner air throughout your facility. 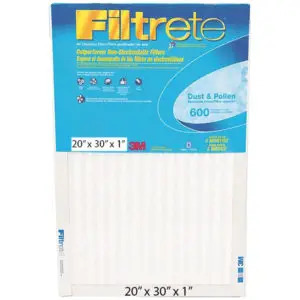 Filtrete Filters with electrostatic charge have exclusive 3-in-1 technology that acts like a magnet to attract and capture microscopic allergens that can pass through fiberglass or non-electrostatic filters. 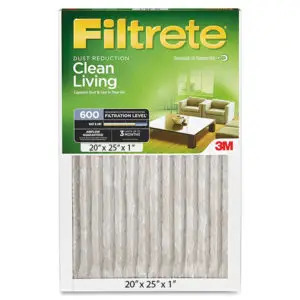 Your air is cleaned each time it passes through the filter. ScotchBlue™ Painter’s Tape Original Multi-Surface 2090 is the #1 selling Painter’s tape in the U.S. for a reason – it’s the original blue tape that DIY Painter’s and pros have loved for more than 25 years. It delivers sharp paint lines and can be used on a variety of surfaces, such as walls, trim, glass and metal. 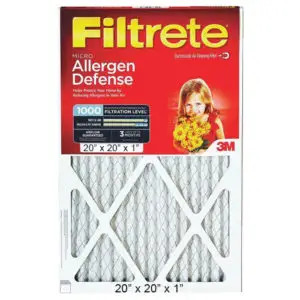 3M offers safety respirators, ear, eye and hearing protection and sandpaper, spray adhesives, Bondo, masking tape and other masking film supplies.